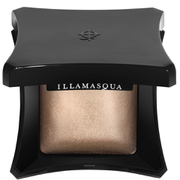 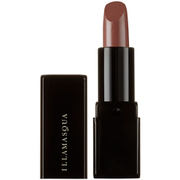 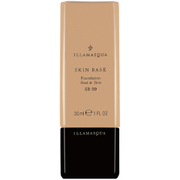 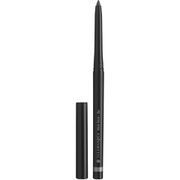 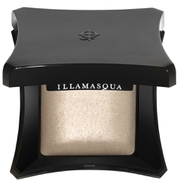 Add sumptuous, hydrating colour to your pout with the Glamore Lipstick from Illamasqua. Enriched with moisturising Vitamin E, the long-wearing satin lipstick glides on effortlessly to soften and condition, whilst delivering luscious colour in just one stroke. Lips are left looking smooth, comfortable and defined.Made in Germany.